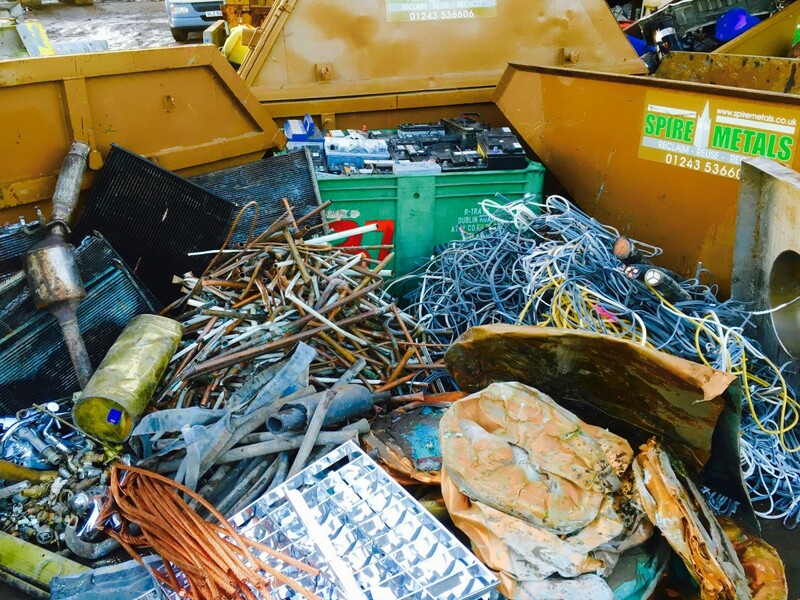 Spire Metals do regular collections of ferrous and non-ferrous Scrap Metal in Worthing. We accept all grades and all kinds of items not just commercial but also domestic scrap metal. There are many companies already in the business of scrap metal collection in Worthing, Spire Metals however will be very upfront with you. Our company is known for giving the most precise metal weighing and the most efficient metal collection service in the area. All you have to do is to give us a call at your most convenient time so we can pick up wherever you are in Worthing. Spire Metals is a licensed recycling facility that collects both ferrous and non-ferrous metals in Worthing. Not only that, we are trusted by local authorities but we also extend our business even to individuals who wanted to have some extra cash by selling their scrap metal in Worthing and other parts of England at the same time. Give us a call now so we can pick up the items that you want to trade or drop by at our yard for all your metal items, may it be domestic or commercial goods!